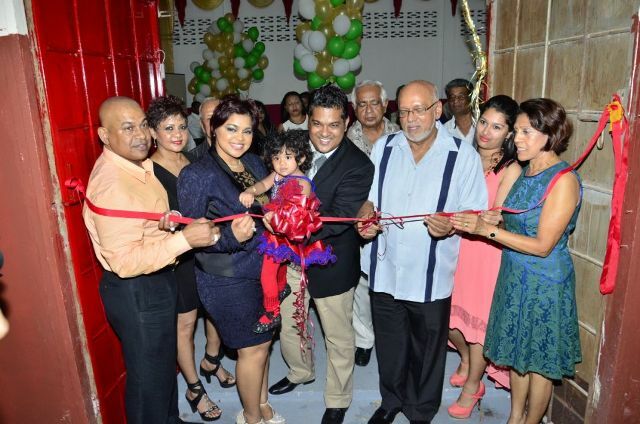 [www.inewsguyana.com] – Sueria Manufacturing Inc – a US$2M candy factory, was officially opened on Saturday evening (May 17) at Eccles Industrial Site, East Bank Demerara. “Kaieteur candies” comes in four flavors and will hit the local market soon. 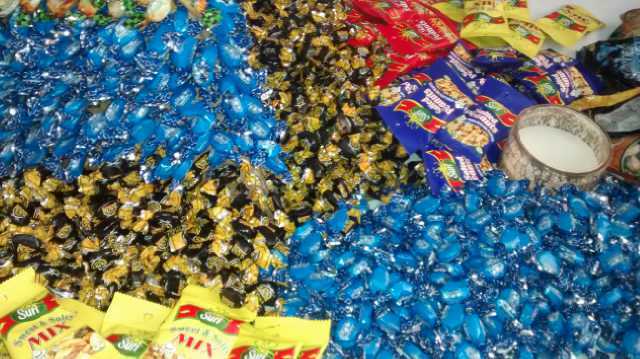 The Company also produces peanuts and will be expanding its operations to cater for plantain chips and chewing gums. Chief Executive Officer (CEO), of the Company, Frank Sanichara, said the company is currently providing employment for over 20 persons, however their planned expansion will eventually provide hundreds of jobs. The company is looking to market its products locally and internationally, as the work to met international standards. The factory is owned by Frank Sanichara and his wife, Teshawna Lall, who is the daughter of Publisher of Kaieteur News, Glenn Lall. The opening of the factory was attended by a number of officials, including President Donald Ramotar. Glen Lall in his remarks said, inspiration to build a candy factory surfaced after school students visited a similar factory and were denied samples. The newspaper owner said the challenges were many, however he noted that determination and hard work always pays off. Meanwhile, President Ramotar appealed to supermarkets and stores to prominently display these locally produced items and to promote them. He advised that the owners should enter into contract farming arrangements to ensure sustainable and quality supplies.